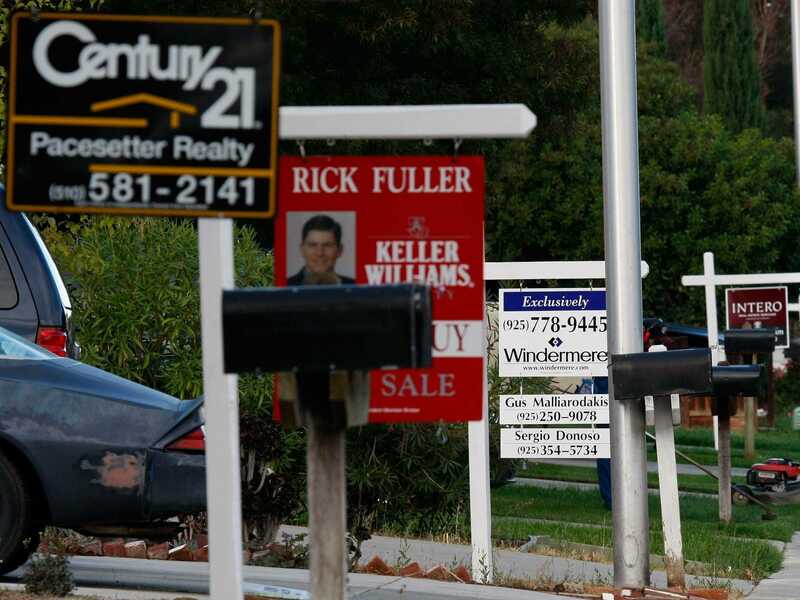 Pending home sales fell in October. Pending home sales tumbled 1.1% month-on-month in October, missing expectations for a modest rise. On a year-over-year basis, pending home sales rose 2.2%, but this number also missed expectations. Expectations were for the report to show pending home sales rose 0.5% month-on-month in October and 2.5% over the prior year. This would be a slight improvement over the 0.3% increase seen last month. “In addition to low interest rates, buyers entering the market this autumn are being lured by the increase in homes for sale and less competition from investors paying in cash,” Yun said.